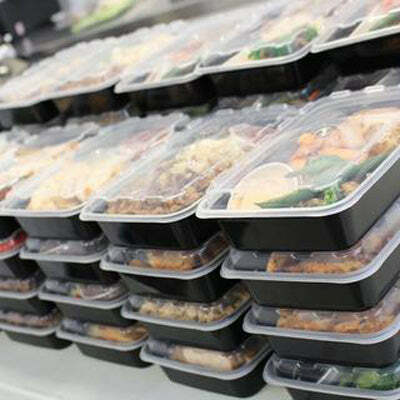 Meals are prepared on Mondays, Tuesdays and Thursdays, and are ready for pickup as of 6:30pm. Delivery available between 7pm - 10pm. Our high quality meal containers are freezer and dishwasher safe, and are designed for easy stacking for minimal fridge space. They can be recycled too! Everything cooked comes from fresh ingredients and never frozen. Meals are best kept in the fridge for 5 days, or can be placed in the freezer for a longer duration, if needed. 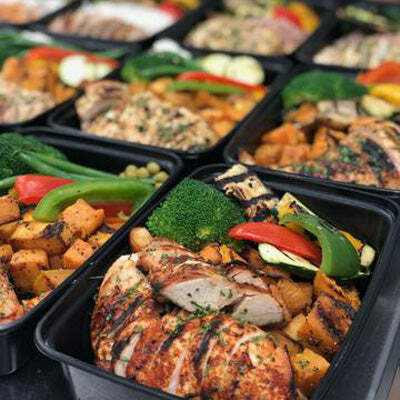 All meals are weighed by scale to ensure consistency, as well as meet your macro-nutritional goals. Visit our Custom section to build your own! SHARE WITH YOUR FRIENDS AND GET REWARDED! Our signature dishes designed by us, for you! Choose your type of protein and sides. The possibilities are endless! Treat yourself to one of our famous wraps. Thank us later! 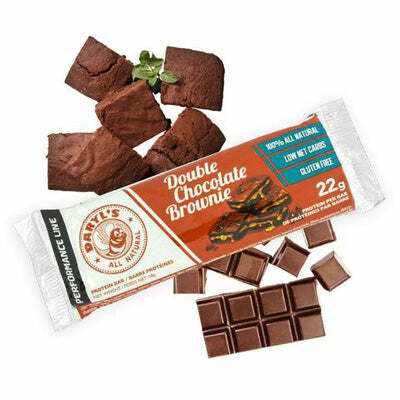 Healthy snacks to keep you going.